Does gift giving fill you with stress? And are your wrapping skills as woeful as ours? ‘The Money Man’ Martin Lewis has been talking recently about the stressful, pointless practice of giving shiny boxes with ribbons. The thought of unwanted gifts gathering dust in a loved one’s house casts a long, un-festive shadow. Your mother’s wrist cannot take the weight of any more Pandora charms before there’s a critical collapse. And your dad has all the books. Seriously, all the books. So, change this. Flip the script. Give your loved ones an experience, give them a story to tell. Let us direct your eyes to our Christmas Gift Guide. It is filled with a range of experiences from Yorkshire’s best restaurants and hotels that have all been created exclusively for Yorkshire Food Guide readers. Not only will you wear your invisible crown as the most thoughtful person at Christmas, you’ll also save up to 62% while doing so! What’s more, it’s perfect if you need a last-minute Christmas gift for the person who has everything, that can be bought, printed and popped into a card as fast as you can say “cheese and port anyone?”. From award-winning fine dining to luxury foodie stays and comfort food classics – all with sizable discounts. 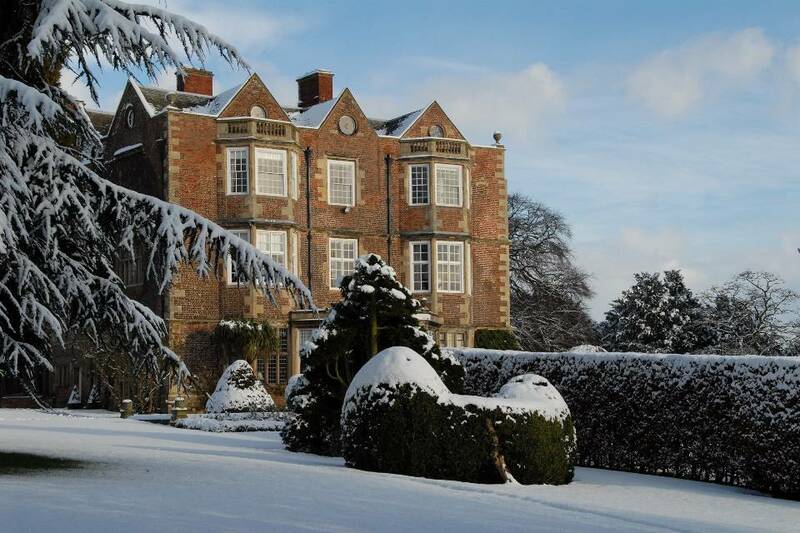 “The magnificent Goldsborough Hall is like something out of a novel, with beautiful gardens and delicately presented yet hearty food”, said The Daily Telegraph. For the person who has it all, but wants nothing but beautiful, bespoke bedrooms and gorgeous, tailored views over 12 acres of landscaped grounds. This is a luxury stay they won’t forget which also includes a 3-course evening meal in their 2AA Rosette awarded restaurant and full Yorkshire breakfast – £189 for two people. This offer is usually £275, saving you 31%. Hold tight Yorkshire foodies, this one is pretty special…The Principal Hotel is in the heart of historic York with views of the Minster. Not only will your ‘giftee’ stay in opulent surrounding they’ll also be treated to a 3-Course feast of seasonal dishes that are bursting with flavour, within their Refectory Kitchen restaurant. Staying on a Friday with this package usually costs £257.60, saving you 23%. Limited numbers available to purchase so don’t miss out. 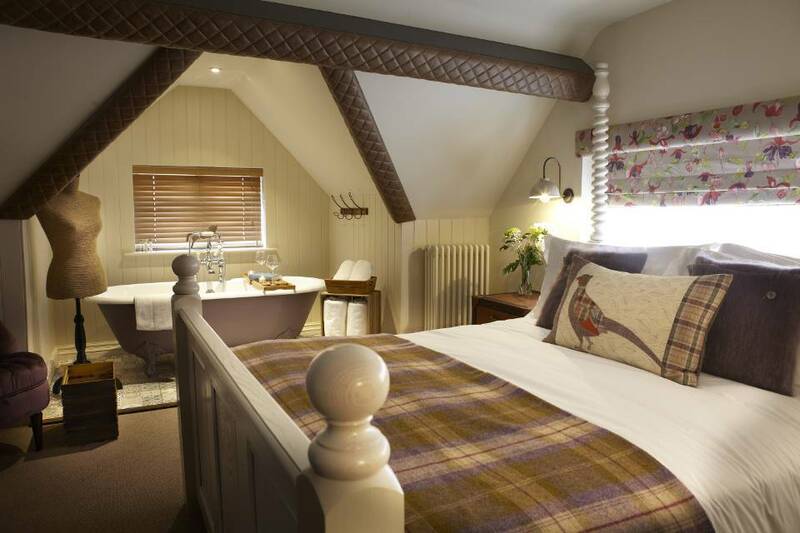 The Plough at Scalby takes ‘cosy pub’ to a beautiful new level – crackling fires, hearty comfort food and 5 Star AA rated rooms designed by renowned Yorkshire based Interior Design Rachael McLane. Pub food this is not, expect classic modern British dishes with new and exciting flavours that utilise local ingredients. With rave reviews from national publications and its idyllic coastal location, this offer is perfect for walkers and foodies alike. This package to stay in a Superior Room with 3-Course dinner, a bottle of wine and breakfast is £145 for two – usually £197 saving you 26%. This offer is guaranteed to stave off the January blues. The Feversham Arms Hotel & Verbena Spa is the ultimate destination for full-body relaxation in Yorkshire. Nested within the unrivalled beauty of the North York Moors National Park. Your lucky loved one can enjoy three blissful hours within The Feversham’s award-winning Spa facilities. Then choose a heavenly 30-minute treatment before or after their complimentary lunch and glass of prosecco! Usually £90, saving you 35%. Set within the stunning Garden Room at York’s Grade II listed Principal Hotel. 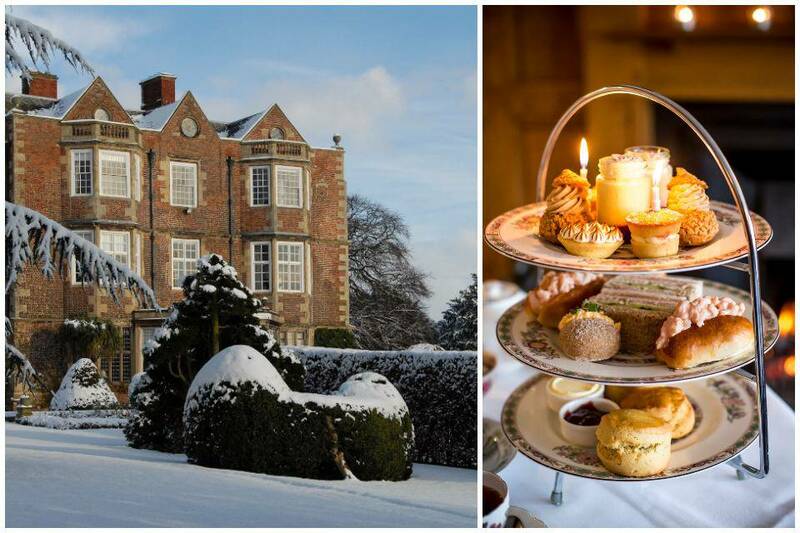 This is the perfect place to indulge in a decadent Afternoon Tea (or Champagne!) with your friends or family. Save up to 28% with this exclusive offer. For your friends who pretend to like tea but really love Gin. 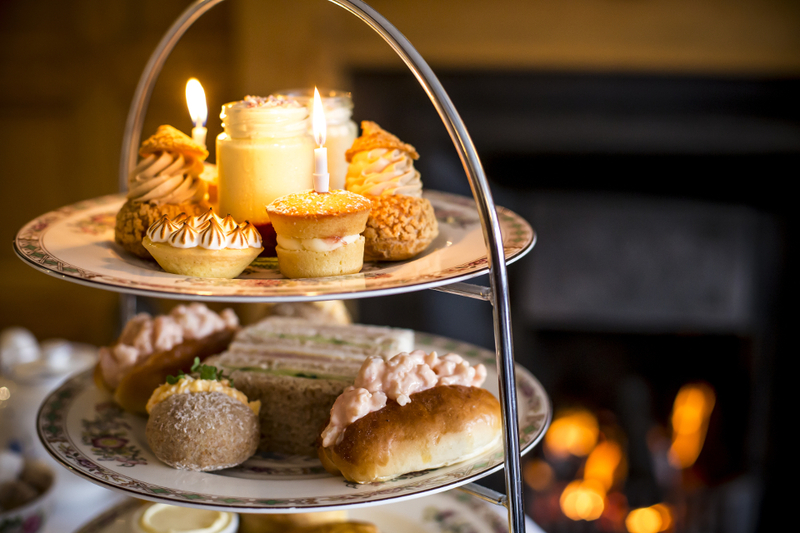 A truly unique experience at Yorkshire’s only 5-Star Hotel with a Hendricks Gin and Tonic teapot accompanying a selection of sandwiches, scones and stunning cakes. This exclusive offer is usually £67, saving you 33%. Afternoon Tea at the full of character Black Swan Hotel in Helmsley was awarded the Michelin Star of the tea world – The Tearoom of Excellence. Situated within the beautiful market town of Helmsley, you can enjoy finger sandwiches, scones with cream and preserves along with patisseries, teas and coffees. Champagne Afternoon Tea £24.50 with our offer, usually £32.45 saving you 24%, or £17.50 without the champers for those braving ‘dry January’, usually £21.95 saving you 20%. Head Chef Adam Jackson was the first to be awarded a Michelin Star at The Black Swan at Oldstead. Now heading up York’s renowned Park Restaurant Adam and his team showcase the finest seasonal ingredients. Choose either a 4 or if you’re going all out a 7-course menu. Enjoy with complimentary English sparkling wine upon arrival, plus other added extras with this exclusive offer. 4 Courses with Wine is usually £109.90 for two people, saving you 41%. A magnificent 5 courses of modern, expertly crafted British dishes by Harrogate Chef of the Year 2017 and 2018. Restaurant 92 is both Michelin and Good Food Guide Recommended. Save 20% with this exclusive deal. Sample one of the city’s most highly awarded restaurants in the stunning surroundings of Yorkshire’s only 5* Hotel with this exclusive experience. Together with optional wine or whiskey pairing makes this 5 course-tasting menu the ultimate foodie gift. Good Food Guide recommended Epicure Bar & Kitchen is the go-to foodie destination in Huddersfield. Give the gift of a perfect evening sampling 3 small plates and a glass of wine from Epicure’s mouth-watering after-hours menu, available on Friday and Saturday evenings from 5 pm. This package is usually £36.25, saving you 41%. Possibly carnivores best ever present. 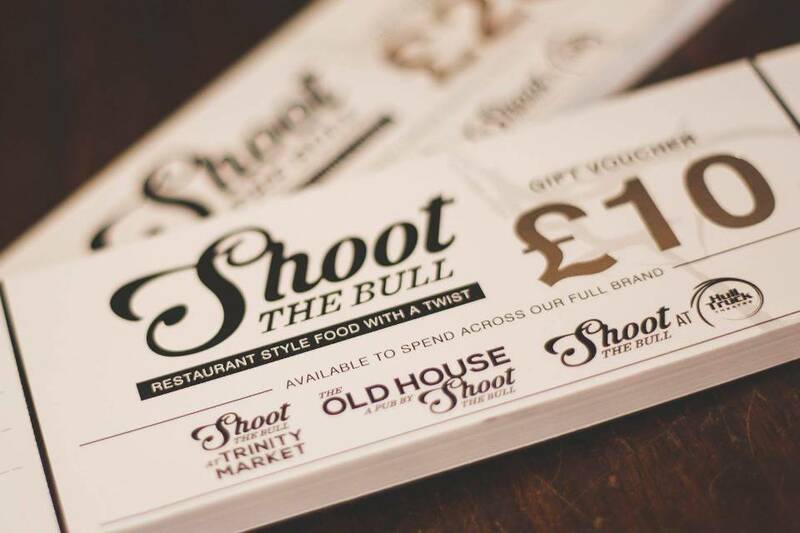 The multi award-winning Old House By Shoot The Bull specialises in showcasing the finest local and seasonal produce, and there’s no finer steak than Yorkshire reared Wagyu beef. With this offer enjoy two 10oz Sirloin Steaks with sides and a glass of wine, beer or soft drink. Now let us move onto the most important meal of the week– Sunday Lunch! Nowhere can bring together this traditional feast in suave surroundings like The Refectory. Set in the charming Grade II listed Principal Hotel. 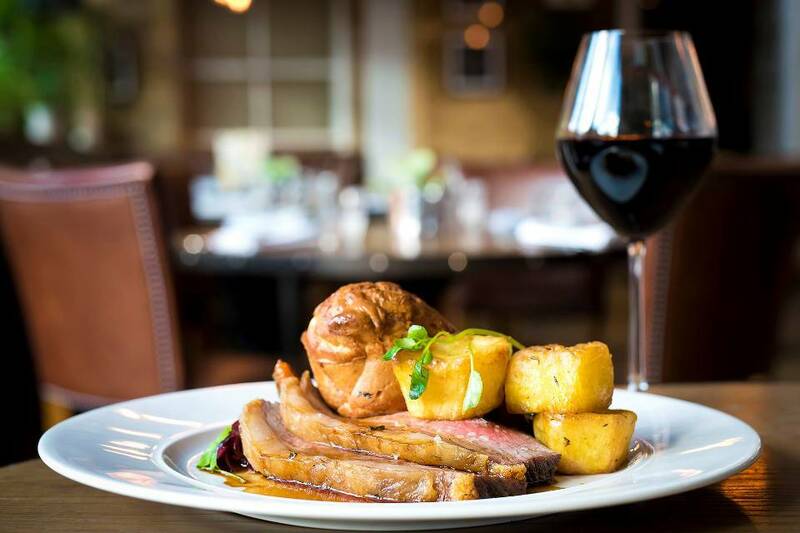 Enjoy a 2 or 3 course Sunday Lunch and complimentary parking with this exclusive offer. 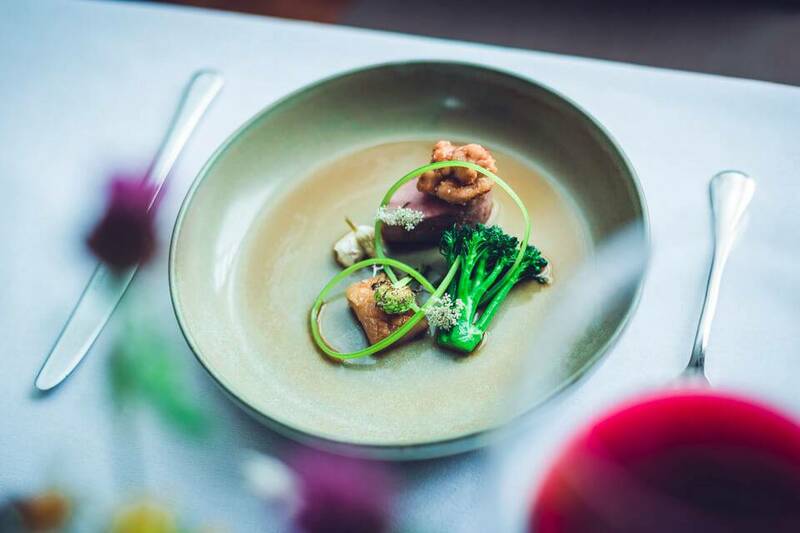 Situated in Sheffield’s popular Kelham Island, The Milestone is Michelin Guide recommended and also featured as a semi-finalist in the TV series ‘Ramsey’s Best Restaurant’. Enjoy the best produce Yorkshire has to give with this very generous offer. Usually, £58.50 saving you 59%. As one of Wakefield’s most stunning dining destinations, your friend or partner will feel spoilt with this offer. Sample a decadent 2 or 3 course Sunday feast for two with wine. 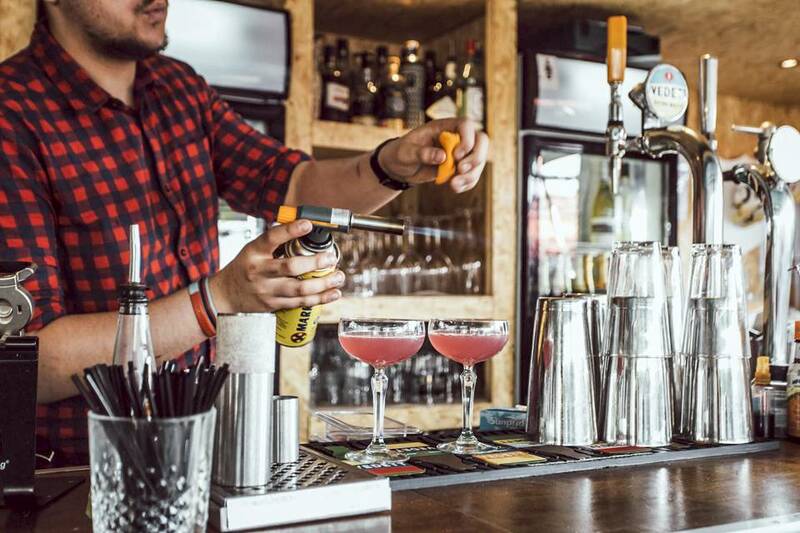 What better way to start the day than brunch and bubbles at of one Sheffield’s hippest hangouts. This bargain of a gift includes a delicious brunch dish per person together with a full 90 minutes of prosecco for two guests. 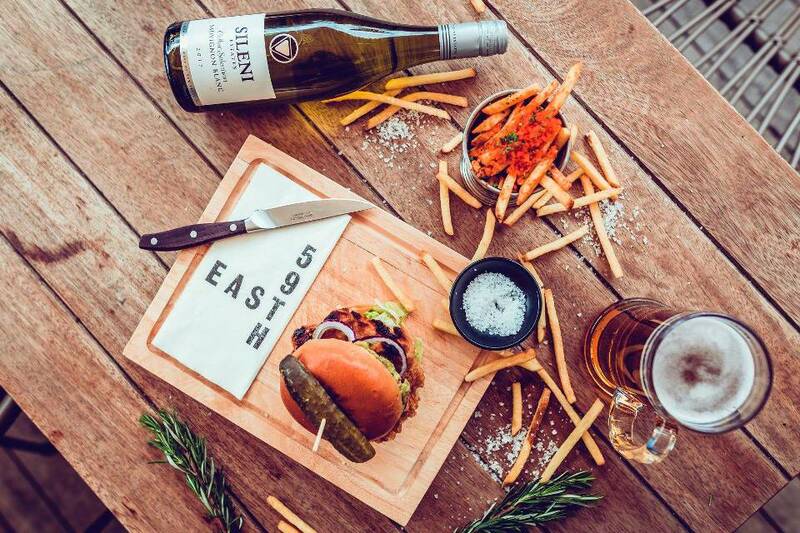 Leeds boasts many amazing restaurants, but this New York inspired rooftop bar and grill is one of the hipsters favourite hangouts – especially with the free-flowing bubbles, beer or selected cocktails. Save 40% with this amazing offer. This is the perfect present for wine lovers. 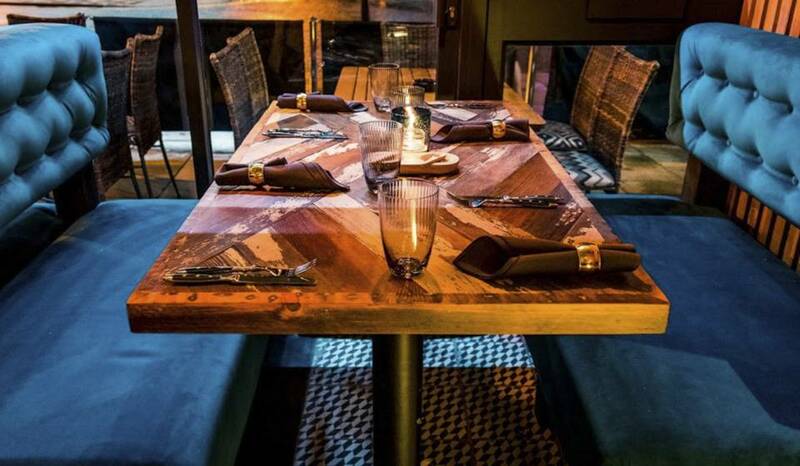 This renowned independent wine bar offers your lucky friend a hand-picked selection of mouth-watering cheeses, meats and a carafe of specially selected wine in a relaxed, artisanal location. Set in the uber cool Kelham Island, this rooftop bar is made entirely of up-cycled shipping containers. In winter INC is transformed with a covered roof, fire pits and cosy blankets for that perfect hygge experience to enjoy their seasonal cocktail menu. Save up to 50% with this exclusive offer. 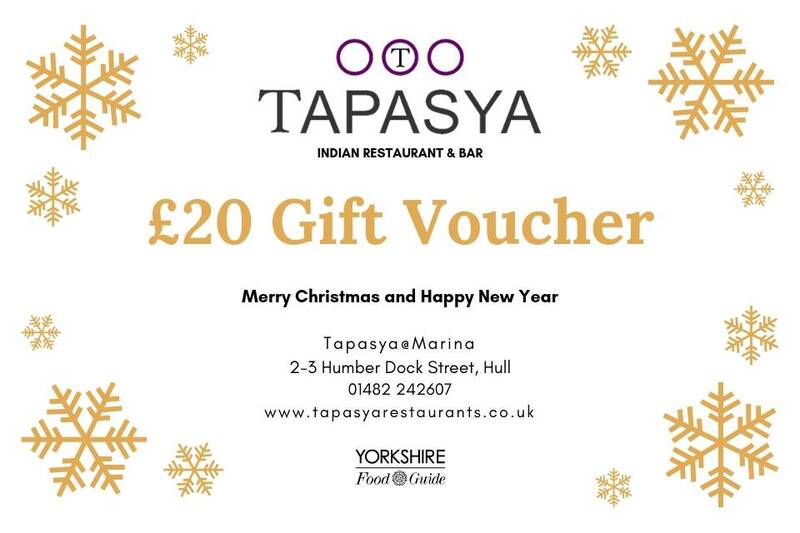 The perfect gift for foodies who like to try new cuisines. Sample truly authentic Japanese dishes at Michelin and Good Food Guide recommended Issho in Leeds. Enjoy six fabulous courses to be shared with your nearest and dearest. Usually £45, saving you 33% with this exclusive deal. Gorgeously modern amuse-bouche meets authentic North Indian vegetarian dishes handed down through the generations. Winning numerous awards and Michelin accolades, your loved one won’t forget this experience any time soon! (If you’re spending a little more on said loved one – why not try their 7-course experience offer. Save 20% at £76.80 for two people). 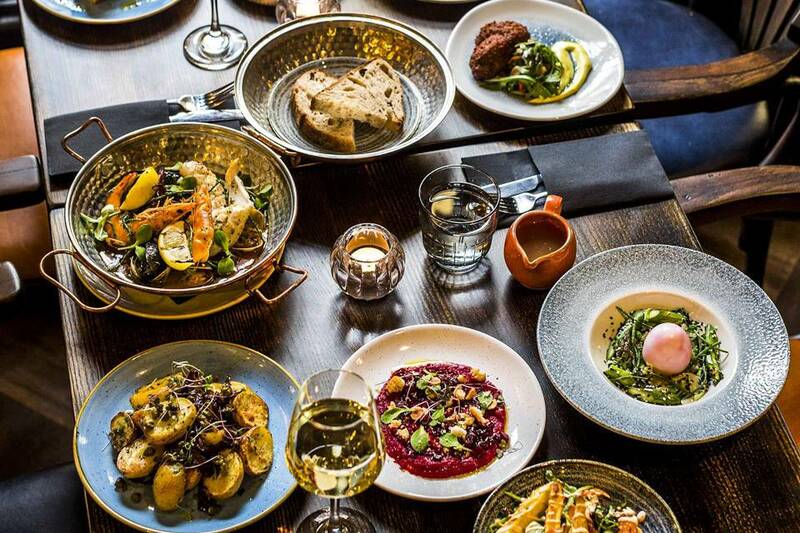 Sample 8 delicious dishes that take you and a friend on a whistle-stop-tour of the Mediterranean via Leeds award-winning bar and now restaurant. This offer valid Tuesday – Saturdays from 1st January 2019. 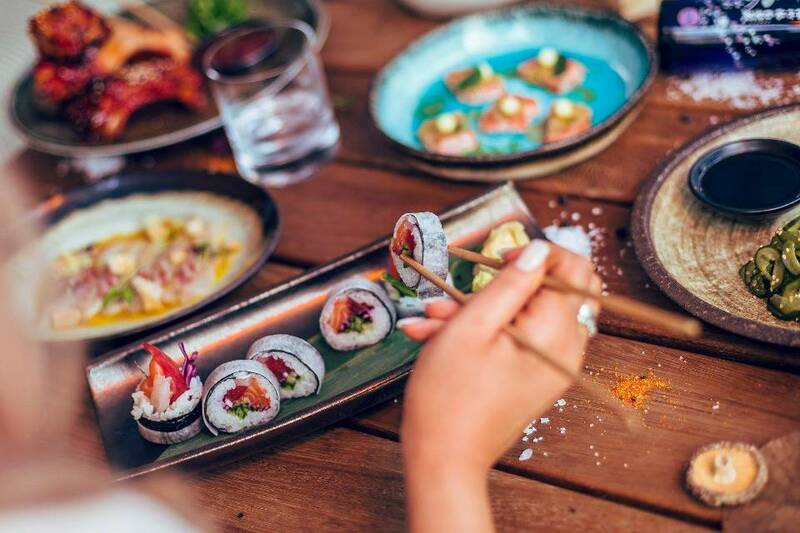 Qubana Wakefield takes the Latin flair of South America and combines it with the honest flavours of Spain to create dishes that perfectly fuse the two cultures. All this, together with an array of show-stopping cocktails in one of Wakefield’s best-loved locations. Can’t decide on a gift from our range of exclusive restaurant and hotel offers? 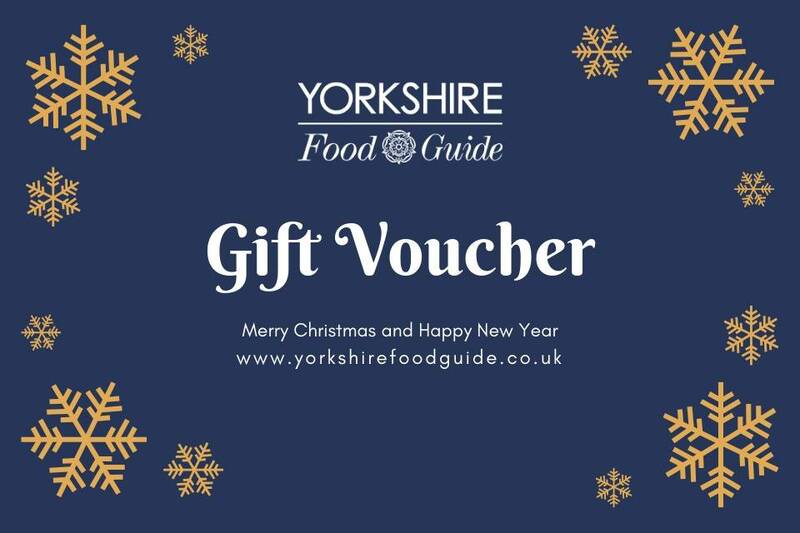 Never fear, let your friends and loved ones choose for themselves with our Yorkshire Food Guide Gift Vouchers. 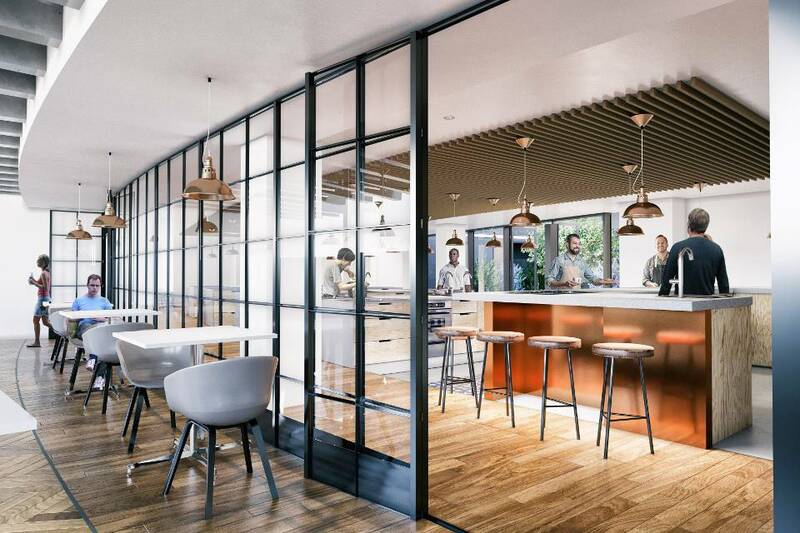 Opening in March 2019, The Grand York Cookery School is part of the 5 Star Hotel’s £15 million expansion and refurbishment scheme.